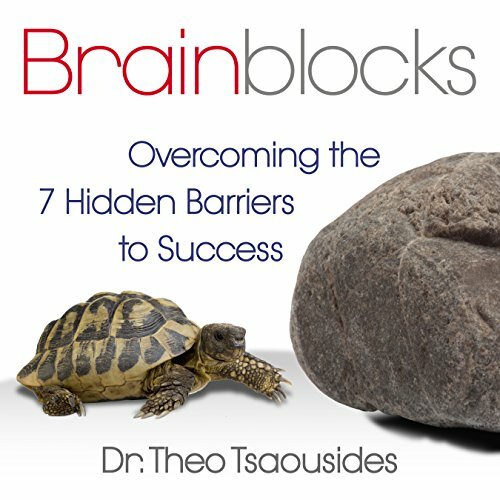 Showing results by author "Dr. Theo Tsaousides"
Brainblocks are the mental obstacles that keep people from achieving success, defined as setting, pursuing, and achieving a goal. Managing the brain is the solution to preventing mental blocks from interfering with achieving your goals. Concise and clear; easy to understand.